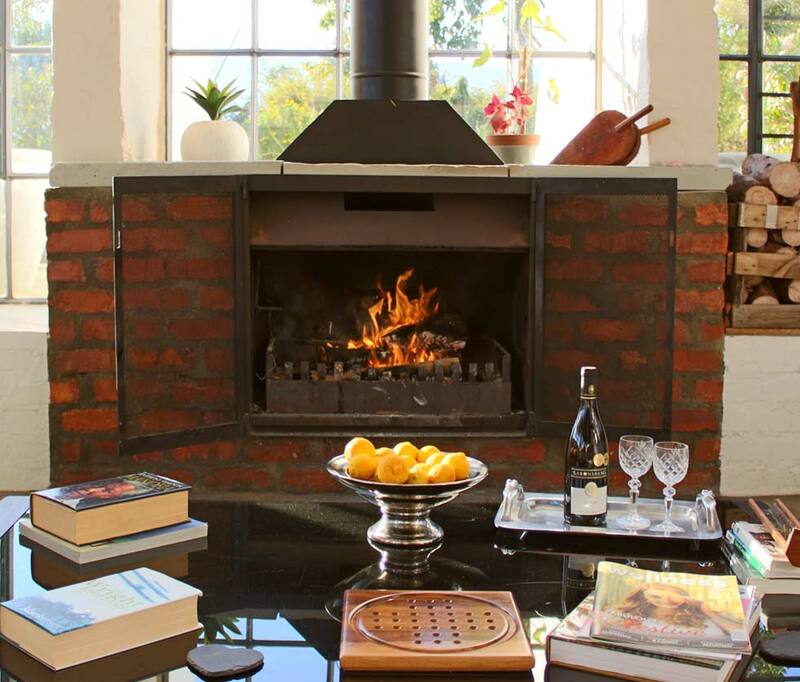 Essere Lodge is a guest lodge, wedding and events venue situated in the countryside, close to the town of Tulbagh and on the Tulbagh wine route – just over an hour’s drive from Cape Town. 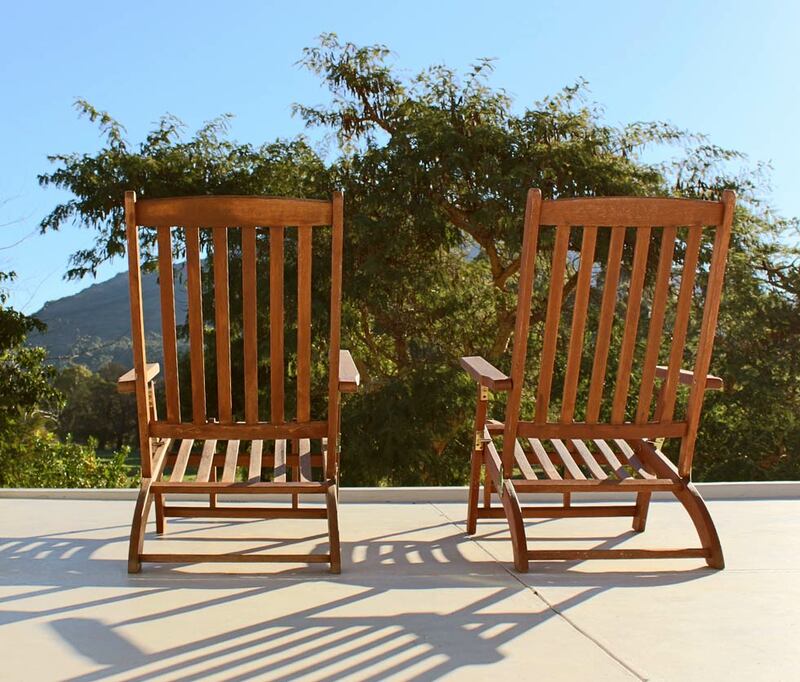 Set in a flowing indigenous garden with spectacular sunset views of the Witzenberg mountains, the lodge is the perfect getaway from your busy city life. 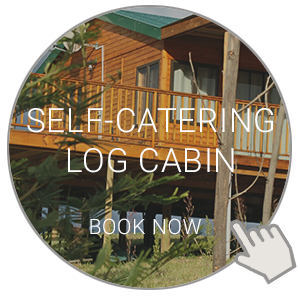 Accommodation at the lodge comprises eight comfortable suites with stunning views from your private patio. 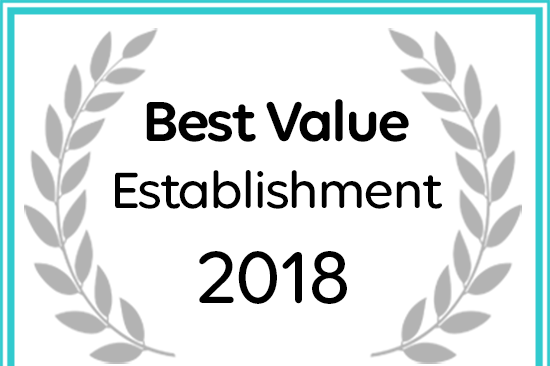 The décor is organic-industrial with soft natural furnishings. The main hub is a spacious converted barn with modern styling and feel that’s still true to its farm-style roots. With floor-to-ceiling windows, you can enjoy the view from the two terraces, or unwind with a book in front of the fireplace during the winter. 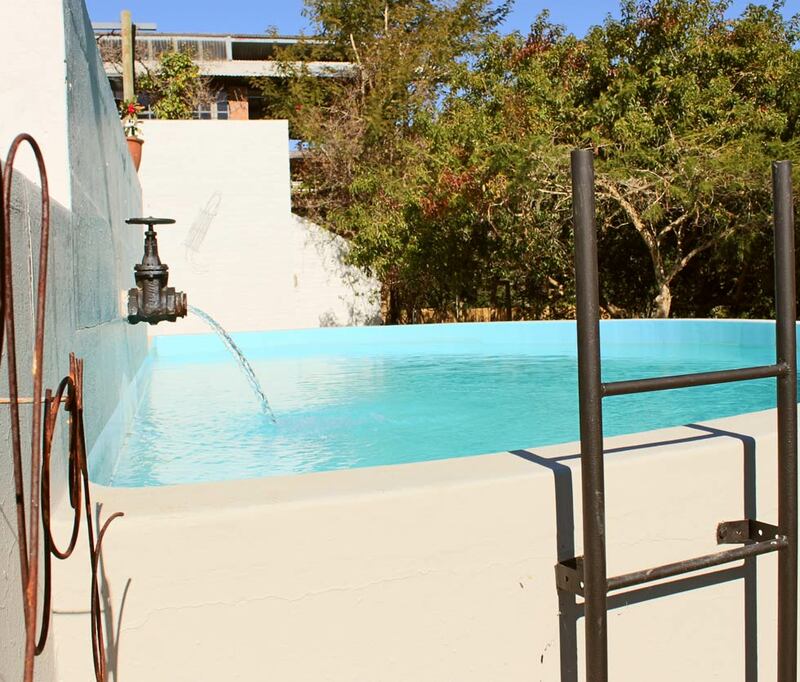 We also have a pool, a braai area including a pizza oven, and a full bar featuring award-winning local wines and craft beer. 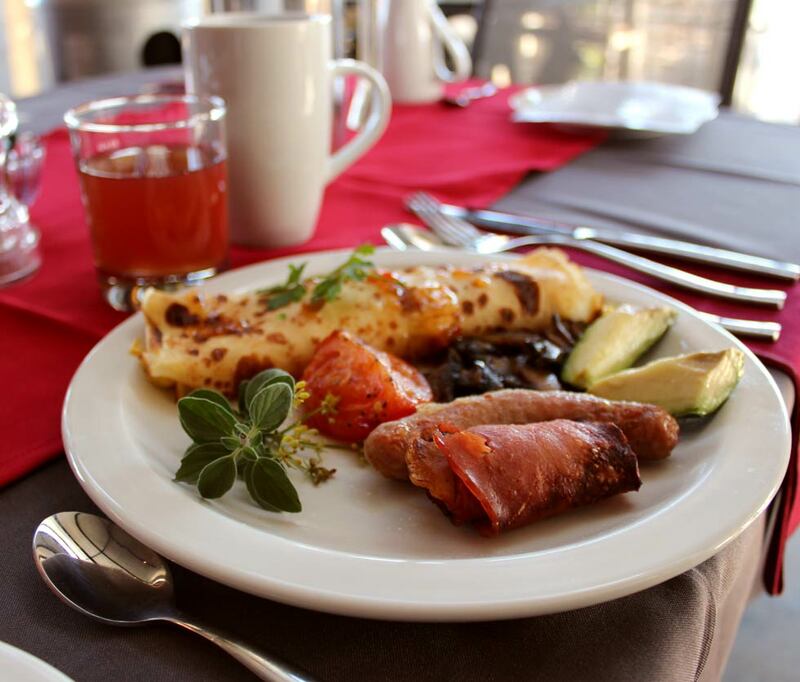 Breakfast is served in the dining area in the barn or the patios overlooking the garden and mountains. Essere Lodge has eight well-appointed, serviced rooms with private patio, shower en-suite and coffee and tea facilities. We host weddings, team-building getaways, a special event pop-up restaurant and other exciting gatherings. Find out more about the history of Tulbagh and what the region and the Tulbagh Wine Route has to offer visitors. 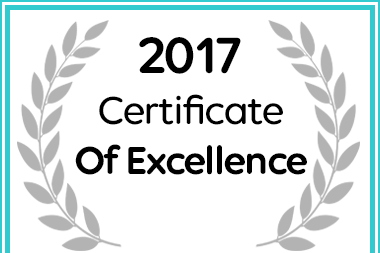 Essere Lodge in Tulbagh received a 2017 Certificate of Excellence for exceptional service .